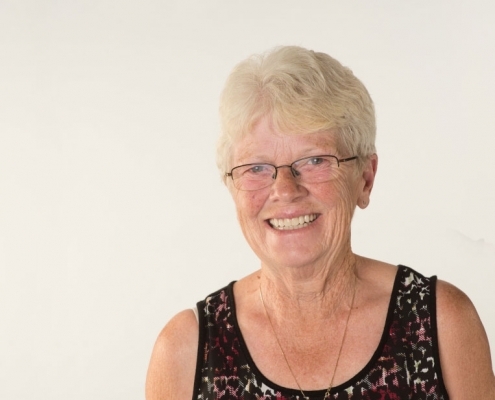 Dental implants replace missing teeth. An artificial root forms an intimate bond with the jawbone and supports an artificial tooth. Implants look, feel, and function just like real teeth and offer an array of possibilities for enhancing your dental health. 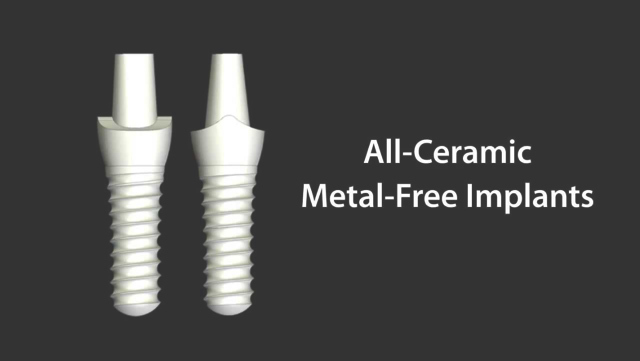 While titanium implants have long been the standard in implant dentistry, we are proud to be the first and only dental office in Atlantic Canada to use all ceramic CeraRoot® implants. We’re proud to offer Ceraroot Zirconia Implants as an alternative to titanium. CeraRoot implants are known for being biocompatible & tissue friendly. Our patients have been thrilled with the results. Visit the CeraRoot website here.